Want to be free from the Power Grid? Solar Panels + Batteries are the answer! Are you searching for a stand-alone, Off-Grid Solar power system? AHLEC can design and install a high quality system with our in-depth knowledge and advanced technology that will let you enjoy reliable, clean power and free you from the electricity grid for many years to come. Call 1800 66 08 74 for a no obligation quote or request a call-back. Our company provides efficient and high quality systems, using both the SMA Sunny Boy and the SMA Sunny Island which provide the cost-effective solutions to your storage system requirements, creating power during the day and storing it into deep, rechargeable batteries for night time usage. AHLEC understand that purchasing solar panels and associated equipment is a huge decision. From business proprietors to homeowners, we hear a never-ending list of complicated queries. The design team are continuously researching technology and updating our knowledge base so that we can always provide the best solution for our customers and take care of your concerns professionally and promptly. With the ever-changing and rapidly developing technology linked to battery use, we ensure that our Company is compliant with up to date regulations and new developments in this industry, so that we can provide the most efficient system for the most cost effective price. 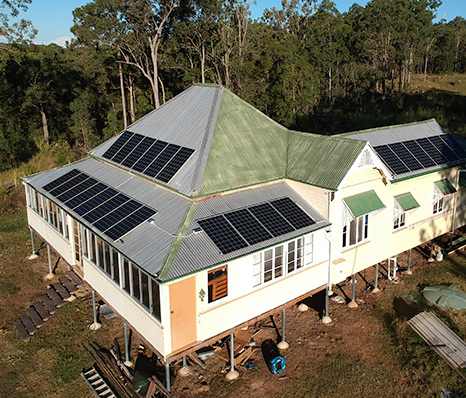 It is our undertaking that even though access to the main Grid can sometimes be difficult and costly, we aim to design a suitable system to allow you to go Off-Grid, no matter if you live in remote areas of Australia, or inner regional locations, without losing any of the modern comforts of your everyday life. Our solar panel and inverter installations can positively and effectively solve your Off-Grid energy problems. With an AHLEC designed and installed solar panel system, you will never need to pay an energy company for your power ever again! 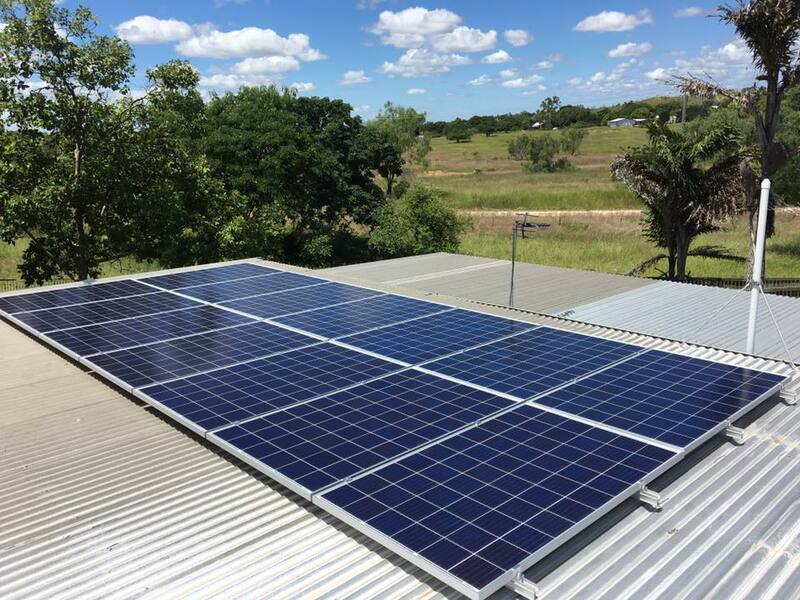 Australia Off-Grid is a local, family owned and operated electrical contracting business with over 35 years’ experience in this area of expertise. Our fully qualified and professional team is headed by Andrew and Sam, and includes Electricians, Technicians and Electrical Engineers and other skilled personnel – all of whom share a similar enthusiasm for renewable energy solutions. We offer complete solutions that we tailor to our Client’s needs and their level of investment. We look forward to talking with you about how we can expand your options using renewable energy products and lower your electricity costs.